Hong Kong is the APAC hub to international business and one of the world’s freest economy. Hong Kong is also the main gateway to fast growing China market. Our professional English and Chinese (Cantonese + Putonghua) speaking teams are available around the clock. 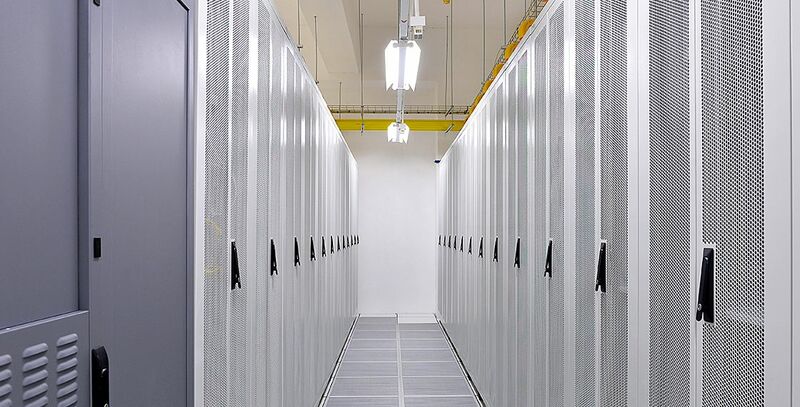 Our IDC facilities are equipped with N+1 Redundancy for Chillers and UPS AC/DC power supply to ensure all operating servers remains connected in case of any power loss. 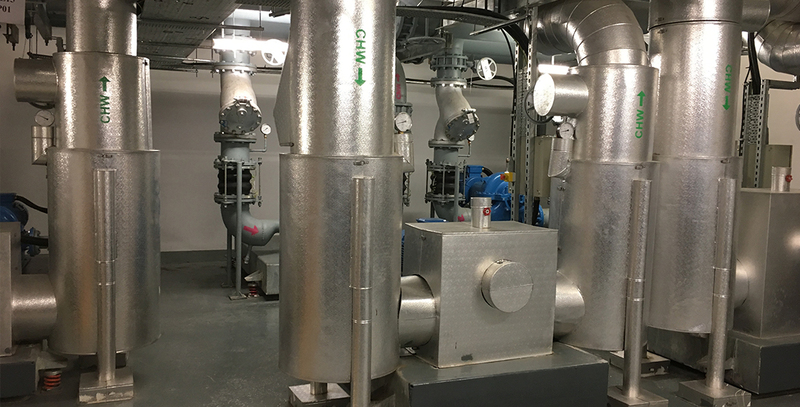 Other features includes 2N UPS Battery Power, N+2 Redundancy for CRAC, 2N Diesel Generator Backup Power (supplies power for 15 minutes in the event of a major power outage), VESDA Smoke Detection and FM200 Waterless Fire Suppression System. 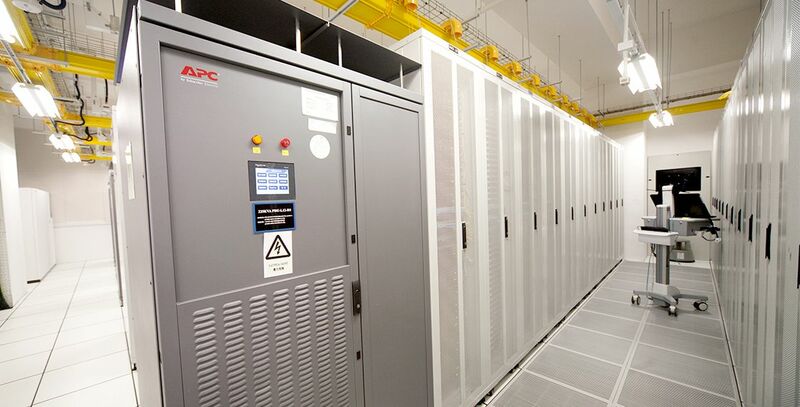 Our Tier 3+ data center is certified ISO 27001: 2005 Information Security Management System. The ISO 27001: 2005 specifies the requirements for establishing, implementing, monitoring, reviewing, maintaining and manages the implementation of security controls. ISMS minimizes security breach and risk to ensure business continuity (protecting your assets). 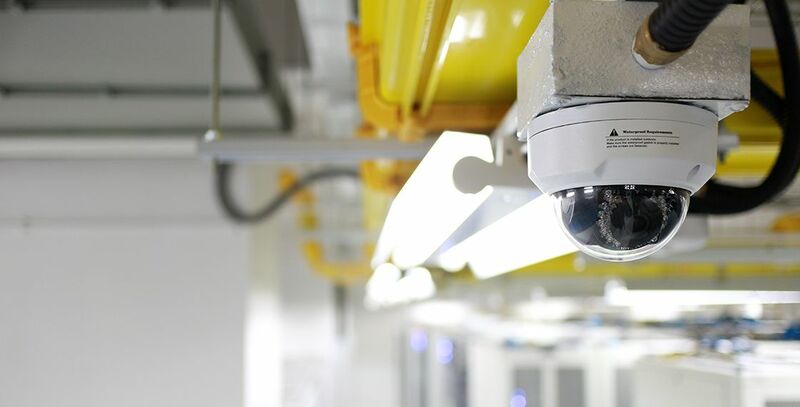 A full range of security and protection features are strictly controlled in our data center, including card access, biometric scanners, surveillance monitoring, 24/7 surveillance CCTV with digital recording and 24/7 security staff. 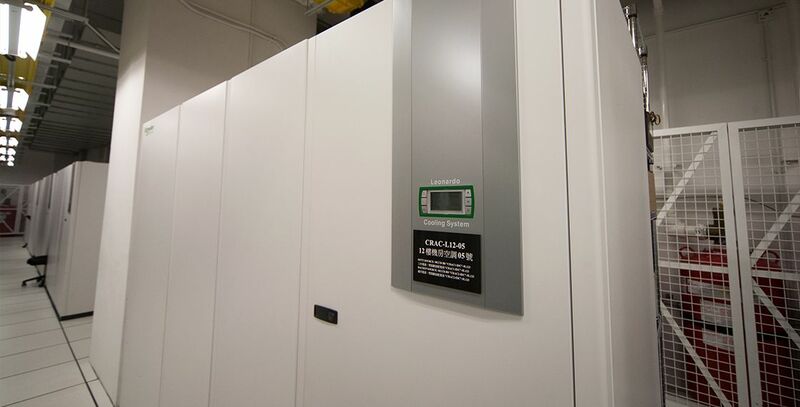 Each cabinet in our data center is equipped with different power densities. 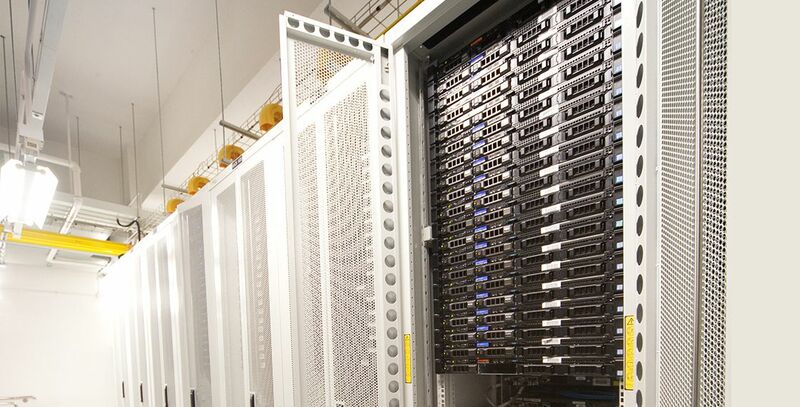 From 1.5 kVA to 9 kVA per rack, we are adaptable and ensure supplying all the power your server will need. We also provide 2N UPS Battery Power. Please fill out and submit the form below to schedule a private tour. A Dataplugs representative will follow-up with you to confirm your tour details. Tours generally last about 30 minutes.